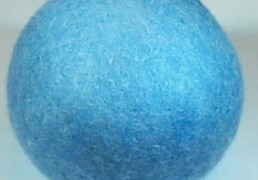 Here is a Tip! 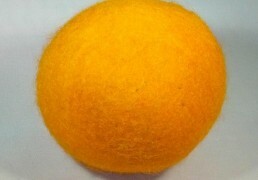 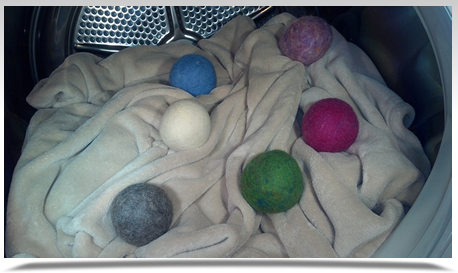 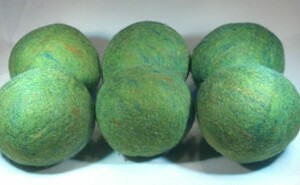 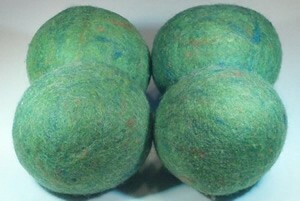 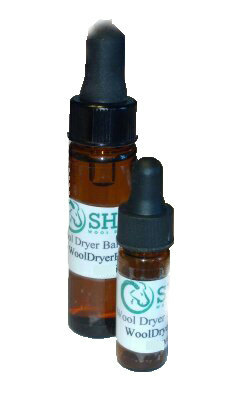 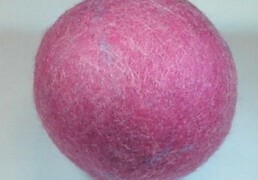 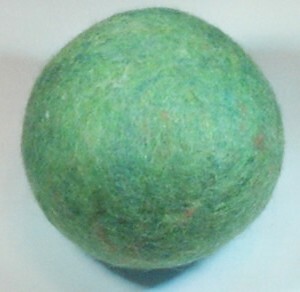 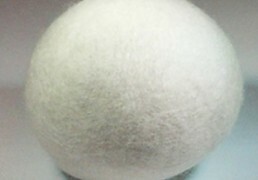 Use 4-6 of Shep’s Eco Green Wool Dryer Balls in the dryer with your Comforter for fast drying and extra fluffy results! 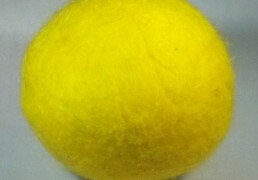 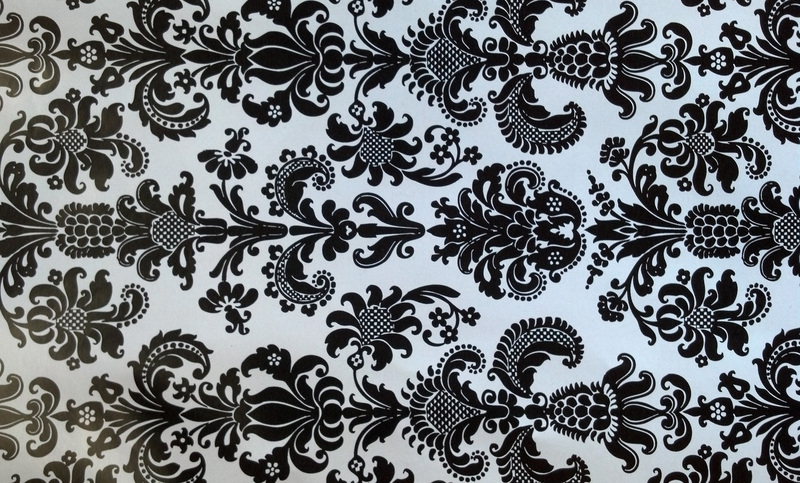 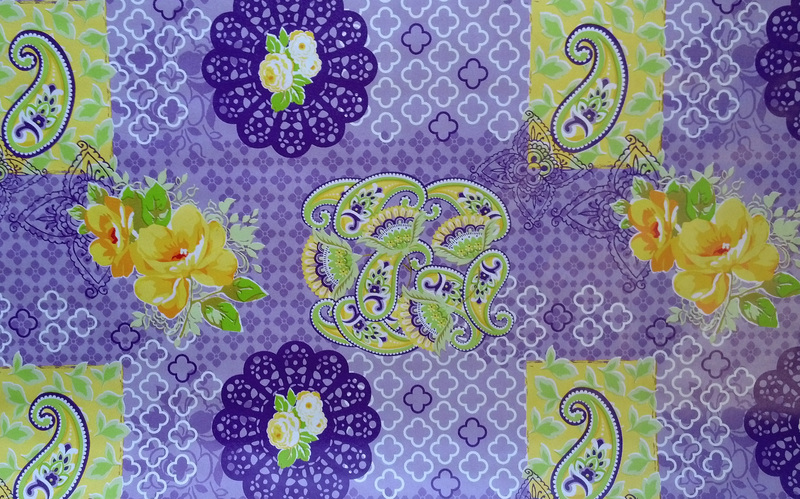 PENTANE- Danger-Harmful if inhaled; extremely flammable.